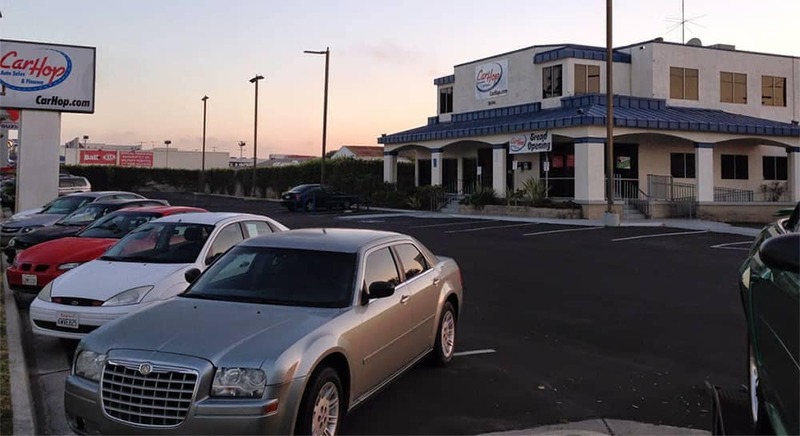 If you live in the San Diego, California area and have been turned down for a car loan in the past, don’t worry – CarHop will work hard to get you approved and driving, even if you have bad credit! 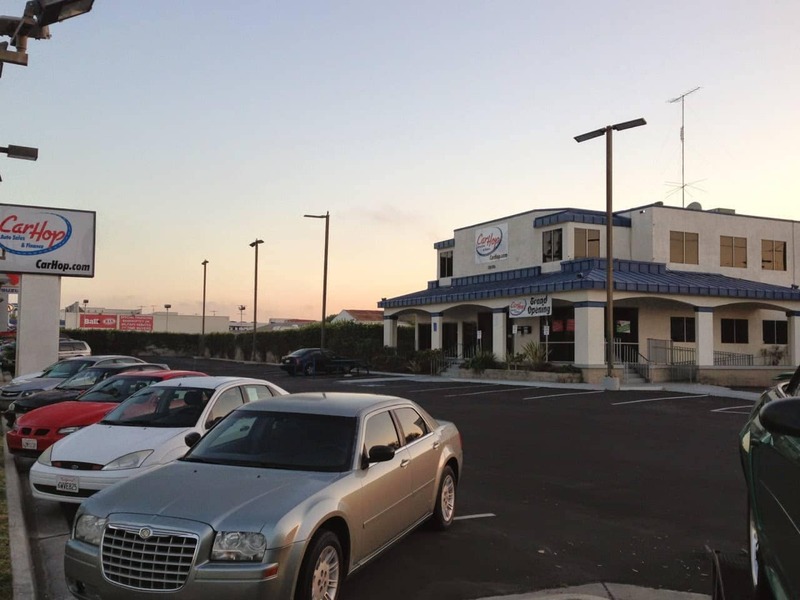 Open since April 2013, our team is eager to help you like we’ve helped so many other San Diego residents get a great used car! I have been walking home from work at night for 3 weeks and I was tired of it; CarHop worked with me and I was able to get a vehicle today! Thx CarHop! Thank you Carhop for a brand new start. Nadine the salesperson was nice and very helpful. 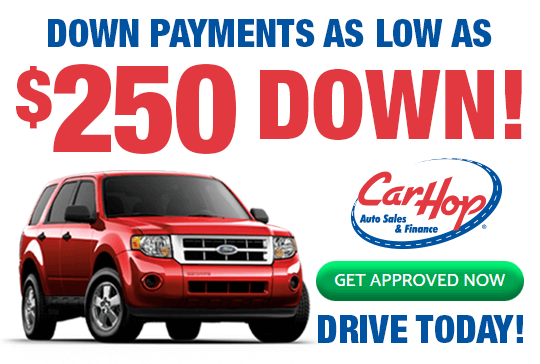 If you need a car, these guys get it DONE! My day at Car shop was very good. My dealer, Miguel Hernandez, was very helpful and patient. He showed very good positivity and was very understandable with all my questions. 5/5 for him. And I would highly recommend friends and family to be assisted with him!!! So, why are residents so overwhelmingly overjoyed to have a pre-owned car of their own instead of being forced to use those options? Sprinter: San Diego’s light rail system launched less than ten years ago, and you can tell. Sure, it’s still nice and new, but it only runs 22 miles and serves 15 stations along the Highway 78 corridor. Worse still, it only runs until 9 p.m. from Monday to Friday or until 6 p.m. on Saturdays, Sundays, and holidays. Trains appear every 30 minutes — when things are running on time. Buses: Buses cover central San Diego reasonably well — so they’re fine if you don’t mind long waits and erratic schedules. Things get worse the farther out you get from San Diego proper. Waterfront Shuttle: Ah, the Waterfront shuttle. Picture-perfect views, but it only runs for part of the year and has a measly eight stops. It shuts completely at 8 p.m. from Sunday to Thursday, then deigns to run until 10 p.m. on Friday and Saturday. Leave it for the tourists. San Diego Trolley: Another tourist favorite, the iconic bright red trolley is great if you’re in and around downtown San Diego. Beyond that little cross-section of the city, you’ll find yourself stuck if you rely on the trolley. Amtrak: As a long-distance commuter option, Amtrak makes sense, but it’s far from ideal if you simply want to make your way around San Diego, National City, and Chula Vista. And let us not forget how pricey tickets can become when you need to travel far. Greyhound: Again, shorter distances aren’t really where Greyhound shines — in fact, Greyhound buses rarely shine at all, and they tend to deposit you at depots far from the center of town. Having your own car is always going to beat relying on any of the transportation options listed above. 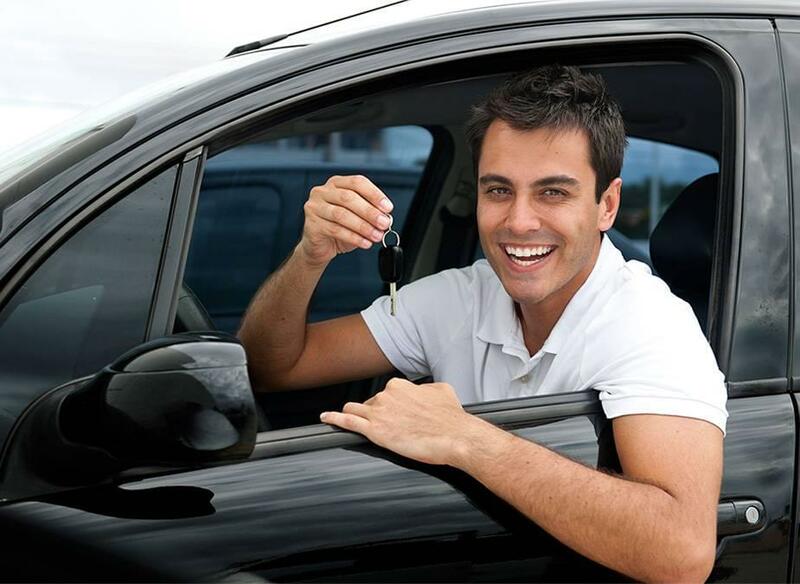 CarHop can help put you behind the wheel of one of our fantastic used cars for sale even if you’ve been turned down for financing in the past. With Buy Here Pay Here financing, 7-Day Money Back Guarantee,** and great warranty coverage, we’re ready and waiting to help. * See dealer for copy of limited warranty.